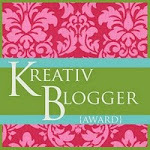 If you are new to this blog, you might not notice the tabs on top of the blog posts. If you click on "Half-Truths" you'll find past posts which document my progress in writing my historical novel. Click on "Writing Workshops" for a list of my writing workshops. I can tailor workshops to meet your students' needs. Click on "Teaching the Story" to find out more information about my book and for some free reproducibles. Click on "Talking Story" and you'll find a brief description of the newsletter which I publish bimonthly with Joyce Hostetter and directions on how to subscribe. I appreciate all of you who receive my blog notifications via e-mail and who follow this blog. Every once in awhile I sponsor giveaways for followers only. Follow now, and look for another giveaway soon! Sometimes there are books that speak for themselves. 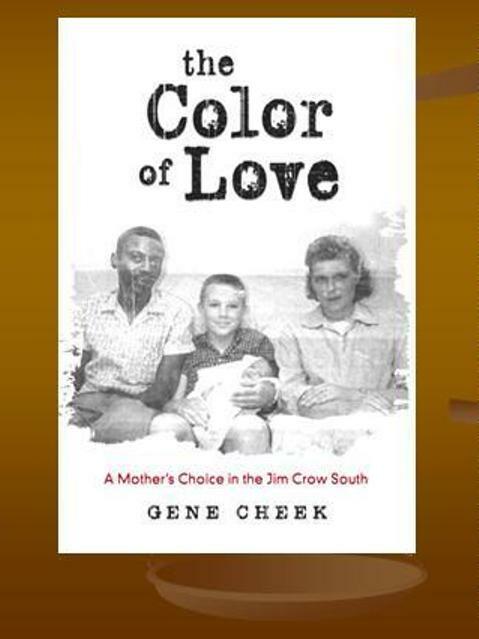 The Color of Love , an autobiography of Gene Creek, "a blue-collar son of the South" is one of these. 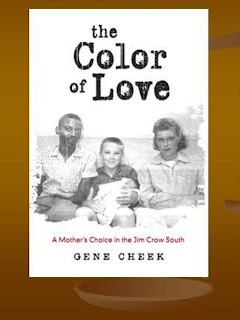 Gene's life-journey is noteworthy for one significant reason: in the Jim Crow South his mother, rejected by her alcoholic husband, fell in love with a black man. This book is the story that documents the life-changing events which then Gene experienced. This true story may seem unbelievable to those who are younger than I am. To be honest, as a person who grew up during this time period in the North, I also shook my head many times in disbelief. 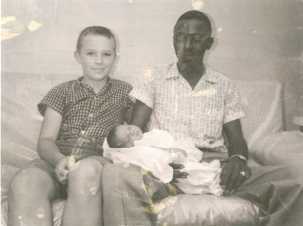 Gene's mother and Tuck were married in 1979--six years after North Carolina repealed the anti-miscegenation law. By then, I had graduated from college with no clue how one day I would be touched by this story. I, for one, am glad you didn't, Gene. 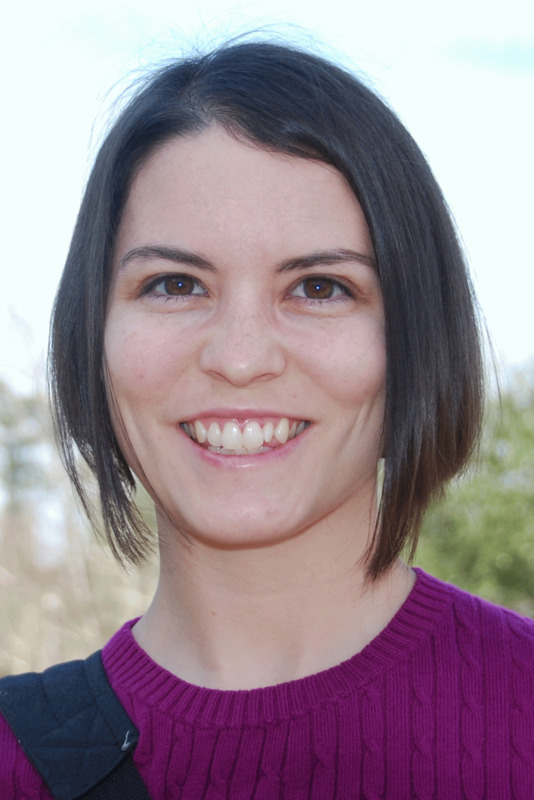 Guest Blogger: Joy Rancatore on "The Book Whisperer"
Social media like Facebook enable you to become reacquainted with people you haven't seen or heard from in years. That was the case with Joy Rancatore, who I first knew when she was a young girl growing up in South Carolina. We connected a few years ago and I discovered that she's now a mother of two little ones, a writer, photographer, and homeschool mother. She recently posted this review on Goodreads and gave me permission to share it with you. May I just say I would LOVE to meet Donalyn Miller, hang out with her at a local coffee shop and enjoy letting a latte grow cold as we discuss our love of books and share recommendations back and forth. Her conversational tone in The Book Whisperer made me feel as though I was having a discussion with a best friend. Many of her memories of growing up with her nose in a book conjured up flashbacks of my own childhood and brought smiles to my face and an occasional laugh. If all teachers were like Donalyn Miller, I would stop homeschooling my children today! She encourages other teachers and administrators to allow children to read--freely and a lot--in order to make them book readers for life and, as an added bonus, do better on required standardized testing. Why is her opinion not more widely adopted as truth when, clearly, her methods work? I have known for years the road to success for everyone--whether they are a "natural" reader or not--is paved with hardcovers, paperbacks and e-books. In order to understand life, learn about the world around us and gather facts and skills necessary to everyday life, we MUST read! And, as Miller says, reading shouldn't be a school thing; it should be a life thing. I lost my passion for reading in high school and college amidst all the required reading and class-shared novels. It took me several years to rediscover the joys of reading for pleasure and purpose and, often, both at once! While I am an advocate for the great need of better training in grammar and punctuation in schools, I agree with Miller that simply reading good literature serves as invaluable examples. I would love to find out more about how she approaches teaching these things or if that falls into another teacher’s block. I do have to include my opinion on the book as a whole. I thought Miller's content was outstanding and well-presented; however, I was disappointed to discover grammar and punctuation errors throughout the book. Also, the placement of some of the pull out materials and the references to them were confusing. The Book Whisperer is a must-read for teachers, parents, school administrators and readers. Joy grew up with a book in one hand and a pen in the other. She presently lives in Slidell, La. Thank you Joy, for sharing this review. 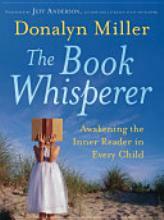 The Book Whisperer reinforces my motto, "If you want to write, read!" I am so proud of Joyce Hostetter and her daughter Wendy Davis. Joyce, the author of BLUE and COMFORT, asked Wendy to create book trailers for both books. I shared the one for BLUE here. (If you haven't viewed it yet, do this first!) Now, watch the trailer posted below. Than mosey on over to Joyce's blog where you can enter to win this pair of books. Just don't forget the Kleenex. Do You Know a North Carolina Poet? Joy Acey, a prolific children's poet, recommended this mentoring opportunity for a North Carolina poet. If you know of a middle school, high school, college, or adult poet who might qualify, please forward this information. The 2011-2012 Gilbert-Chappell Distinguished Poet for Eastern North Carolina is Michael White, who teaches in the Creative Writing Program at UNC-Wilmington. Dr. White will mentor a student poet at the middle school, high school, and college level as well as an adult student poet not affiliated with a college or university. Guidelines and application form for the student poet positions may be found at: http://www.gilbertchappelldistinguishedpoetseries.com/student-application-form/. Applications, due by November 1, 2011, should be sent to Coordinator of the GCDP Series for the Eastern Region: Dr. Rebecca Godwin, Department of English and Modern Languages, Barton College, Box 5000, Wilson, NC 27893. If you have taken a writing class with me, than you have heard me extol the virtues of the red pencil as your best friend. One of the themes of Teaching the Story is that revision happens on many levels. 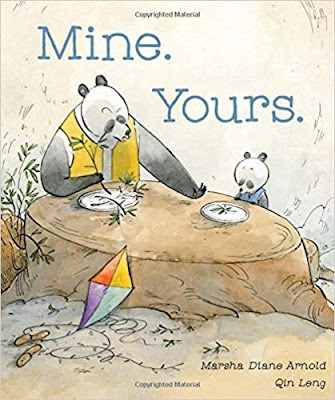 Writers must be ready to delete their "word treasures," rewrite sentences, add or remove paragraphs, and sometimes condense pages and pages into one paragraph. There are times when a writer finishes a piece, only to realize that what she has completed isn't exactly what she wanted to say and must begin again. In addition, one change often necessitates changes in the entire work. I created the "Writing-Revising Cycle" to reflect this dynamic. Feel free to download this file and use it as your own reminder or use it with your students. As it turns out, I find myself in the middle of this writing/revising process with my own work-in-progress, Half-Truths. Having completed the first draft at the end of last year, I have been editing it chapter by chapter. Aware that some writers totally rewrite their work in the second draft, I was thinking I could avoid that step. 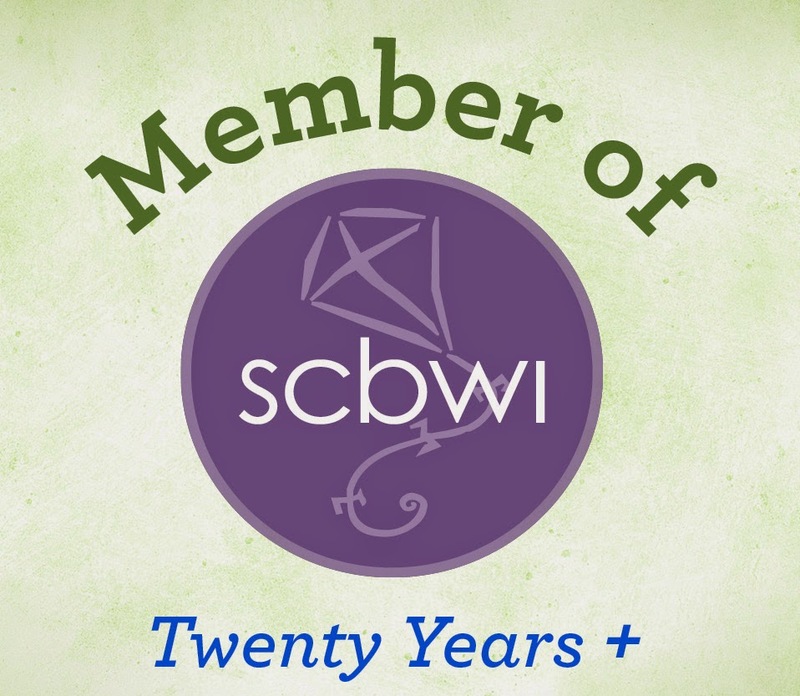 As I mentioned in my last post, I recently attended the SCBWI-Carolinas conference. I was fortunate to have ten pages of my manuscript critiqued by Mary Cate Castellani. Her feedback was both encouraging and heart-stopping. She liked my writing and the voice of my two characters. But since the story's main characters are of different races, she thought it would be a more marketable work if I re-wrote it from the viewpoints of each character using alternating chapters. After feeling both shock and denial (I lost track of how many times I said to my writer friends, "I can't believe I have to start all over again! "), I began to re-plot my story. Having gone through the "Writing-Revising Cycle" many times, I'm now back at the beginning. But believe it or not, my dread has been replaced with excitement and energy. I agree with Ms. Castellani. I think my book will be far richer as a result. Now, if you'll excuse me, Chapter 1 is waiting for me. Meanwhile, I'd love to hear from you. Where are you in the writing-revising cycle?